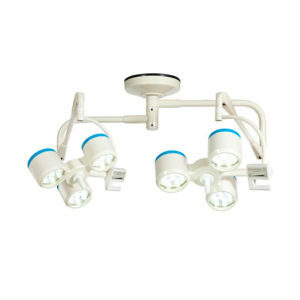 Minston Medical keep dedicating to provide the more suitable and comfortable light in the operation room. 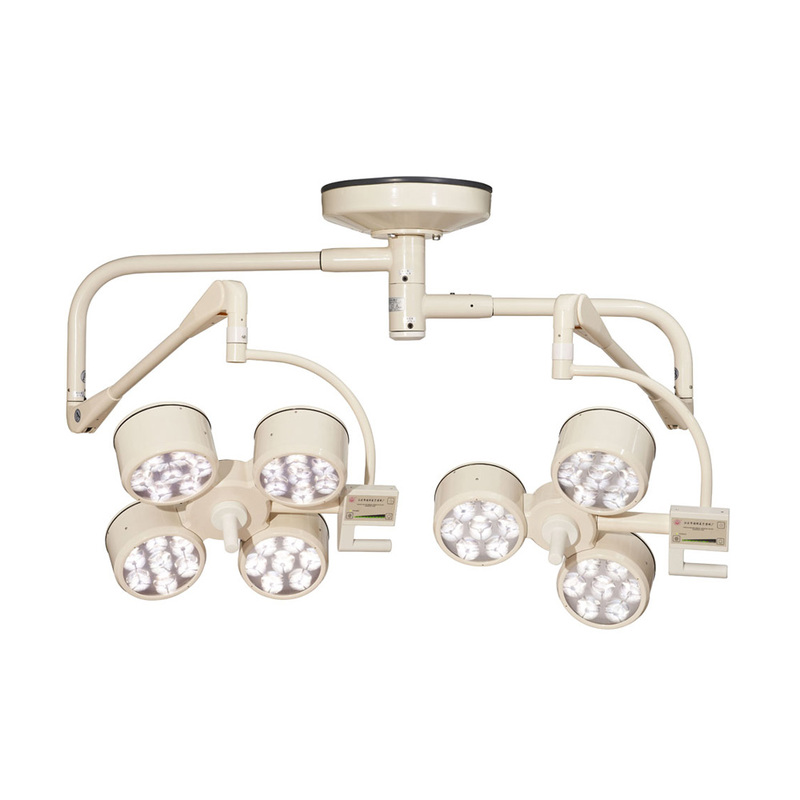 Our newly developed LED operation lamps are our patent products,suitable for all kinds of surgical illumination, which is composed of support frame, balance parts and Lamphead with LED light source. 1. 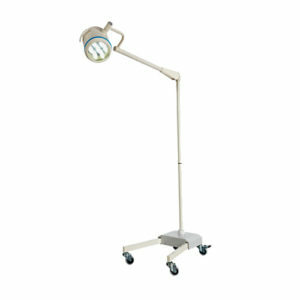 Full LED light source with advanced reflectors, one LED bulb with one reflector provide more complete and softer light, and maximumly diminish the fatigue of the surgeons. 2. 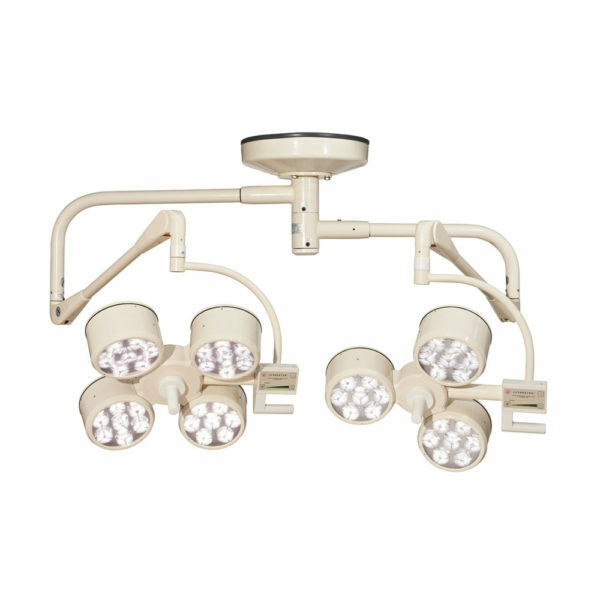 Minston LED operation lamp has excellent EMC electromagnetic compatibility,which is suitable for high-end operation room with the complicated EMC environment. 3. 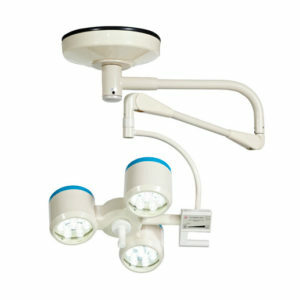 It can satisfied with the requirement of operation room laminar flow circle and sterilization. 4. 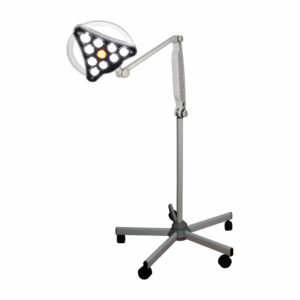 9-step brightness control can meet different demand of the brightness during the operation.